Snail mail your VHS tape for conversion to DVD. Your VHS tape and DVD returned in a padded envelope within 5 working days with a tax receipt. 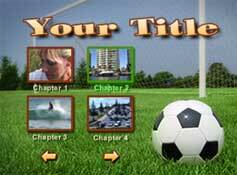 Simple DVD menus can be added to your VHS to DVD conversions @ $55 extra. Eg Play, Intermission, End. 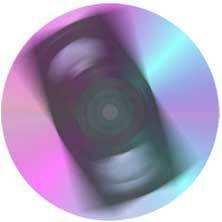 YOUR selected DVD menus can be added to your conversions @ an extra $66.